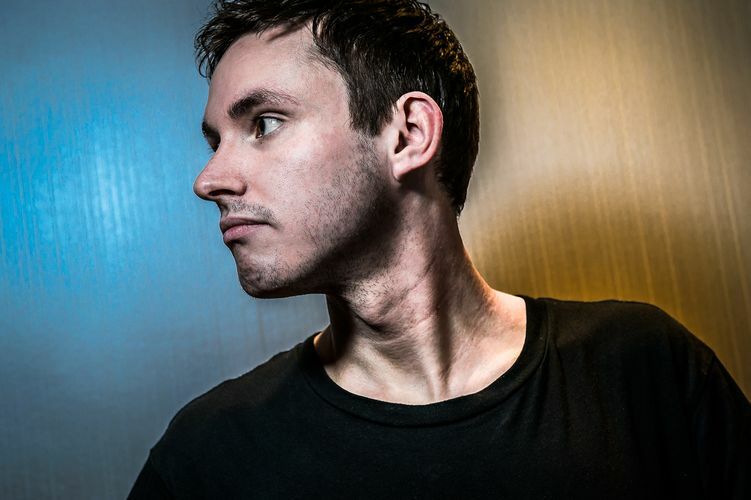 Spinning records and making beats in the underground UK club scene since his wee teenage years, Glasgow native HUDSON MOHAWKE has earnt royalty status as an electronic producer and recording artist. Everyone who’s anyone in the music biz wants a piece of HudMo - Warp Records snapped him up for his debut LP in 2009, and since then he’s collaborated with Azealia Banks, Action Bronson, Miguel, Antony Hegarty and more. Heck, even Kanye West is a fan - after enlisting him as a co-producer on his track I Am A God, Yeezy signed him as a producer to his own label G.O.O.D. Music. Get in the mood for HudMo by turning up his latest LP, the daring, brilliant Lantern.